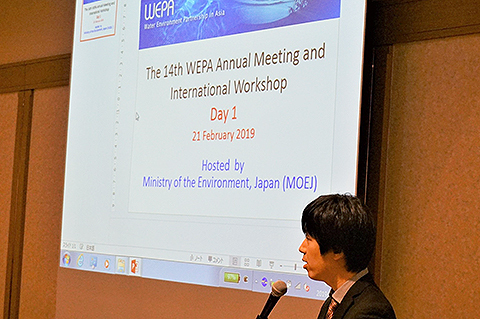 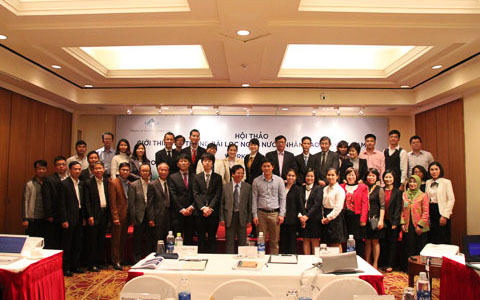 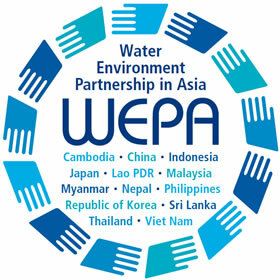 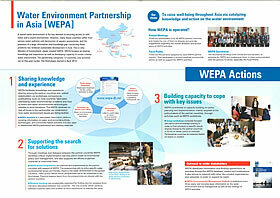 WEPA is a knowledge network programme established in 2004, with 13 countries in Asia as partners. 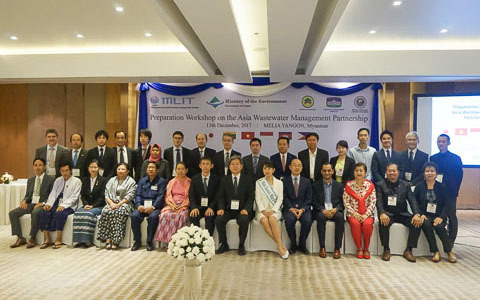 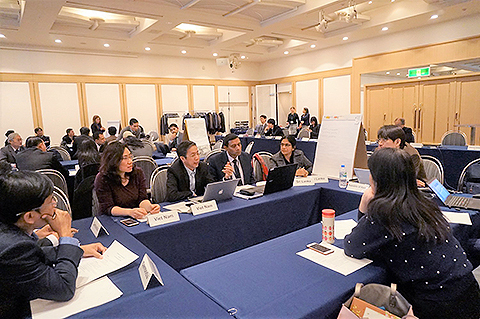 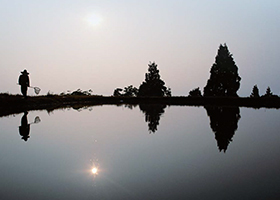 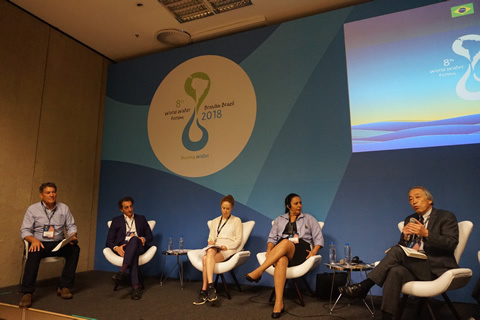 This program aims to improve the water environment in Asia by providing partner countries with necessary, relevant information and knowledge to strengthen water environmental governance. 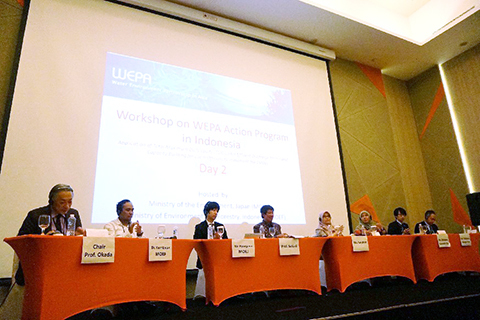 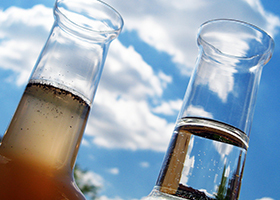 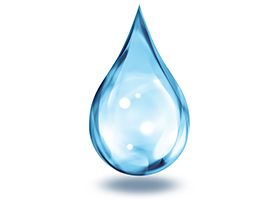 In April 2014, WEPA started its 3rd phase activities with special focus on wastewater management. 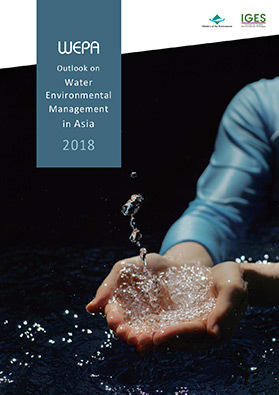 This report is the fourth edition of the series, and consists of two main chapters: Chapter 1 - “Outlook on Water Environmental Management in WEPA Countries” and Chapter 2 - “Country Profiles of Water Environmental Management in WEPA Countries”.